Hard Place (Single Version) H.E.R. 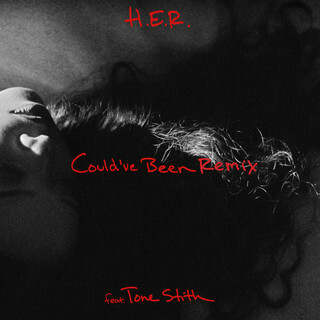 I Used To Know Her - Part 2 - EP H.E.R. 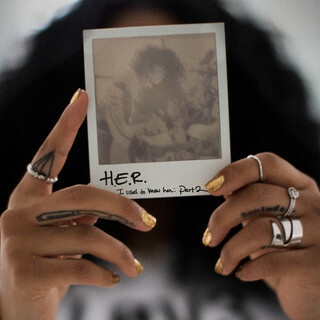 I Used To Know Her：The Prelude H.E.R. 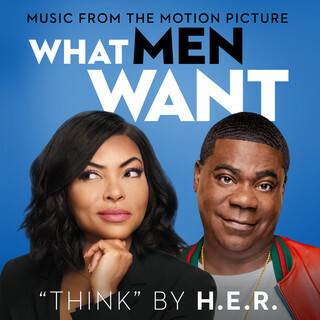 Focus (Feat. 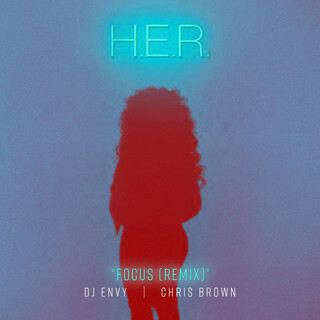 Chris Brown) H.E.R.